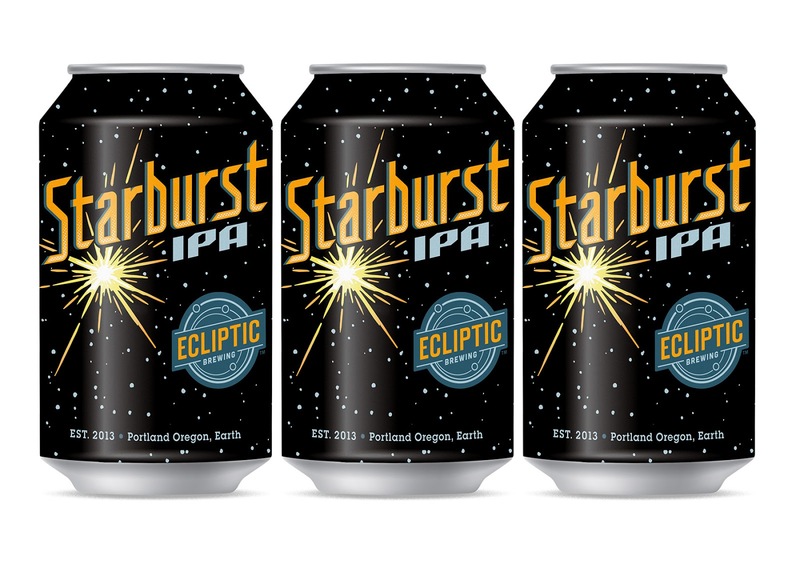 PORTLAND, Ore. (February 27)– Starting in early March, Ecliptic Brewing will be expanding their packaging assortment to include cans. 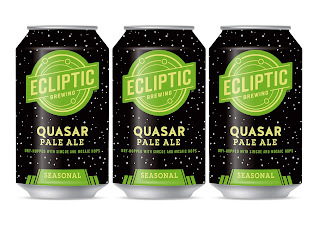 The year-round Starburst IPA and Seasonal Series beers, starting with Quasar Pale Ale, will be available in 12oz cans throughout the Ecliptic distribution network. Preparing for and installing a canning line is not a small task, but is one that Owner and Brewmaster of Ecliptic Brewing, John Harris, is happy to add to his long list of brewery accomplishments. 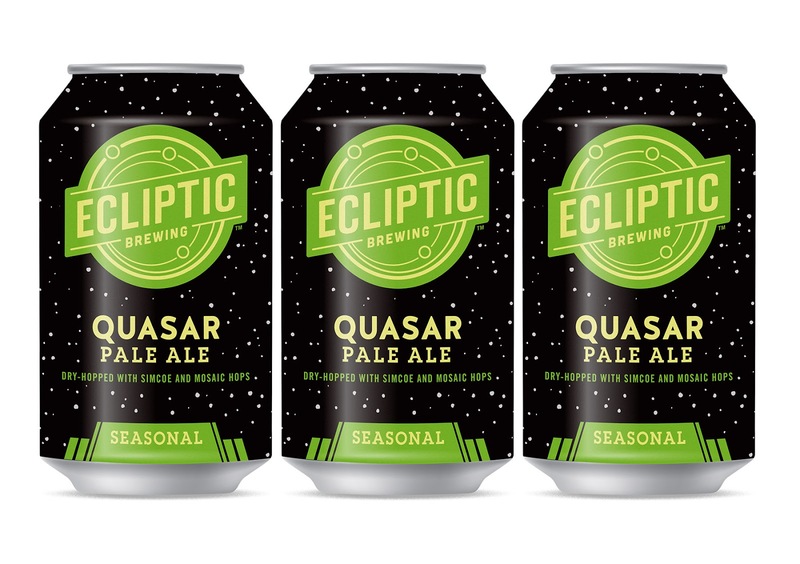 Ecliptic Brewing is using a counter pressure canning system from Codi Manufacturing out of Golden, Co. Can design was completed by Sasquatch Agency and follows Ecliptic’s familiar astronomy themes. Phobos Single Hop Red Ale, January-March. · Belmont Station. Portland, OR. · Ecliptic Brewing. Portland, OR. § For every 6-pack purchased you will get a free Ecliptic Brewing pint glass. · The Bier Stein. Eugene, OR. · Chucks Hop Shop, Central. Seattle, WA. · Broken Top Bottleshop. Bend, OR. · Special Brews. Lynnwood, WA. · Greenes Corner. Bellingham, WA. · Nectar Wine and Beer. Spokane, WA. 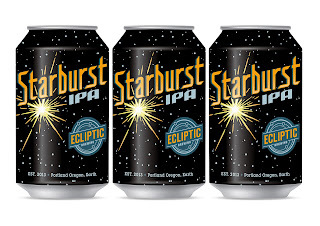 For a list of where to find Ecliptic Brewing cans in Oregon and Washington, visit here.